Home > News > Supervisors will consider external audit amid Medicaid billing concerns in Seneca Co.
Seneca County Manager John Sheppard says that a resolution brought to committee on Tuesday was born out of necessity. The Mental Health Services Committee considered a resolution, which would initiate the process of executing an external audit of self-reported discrepancies regarding Medicaid documentation. According to Sheppard, the County is obligated to self-disclose discrepancies to OMIG — the Office of Medical Inspector General) — which exceed $5,000. He notes that during an internal audit, the discrepancies were found to have possibly exceeded that amount. It triggered the necessity for a third-party audit. The internal audit was initiated by Margaret Morse, who is the Director of Community Services. While Sheppard noted that an audit was equal parts important and necessary — he said this particular audit will focus on MEDICAID documentation for reimbursement. The internal audit, which led to the facilitation of an external audit — was a coincidental exercise that happened around the change of DCS leadership. 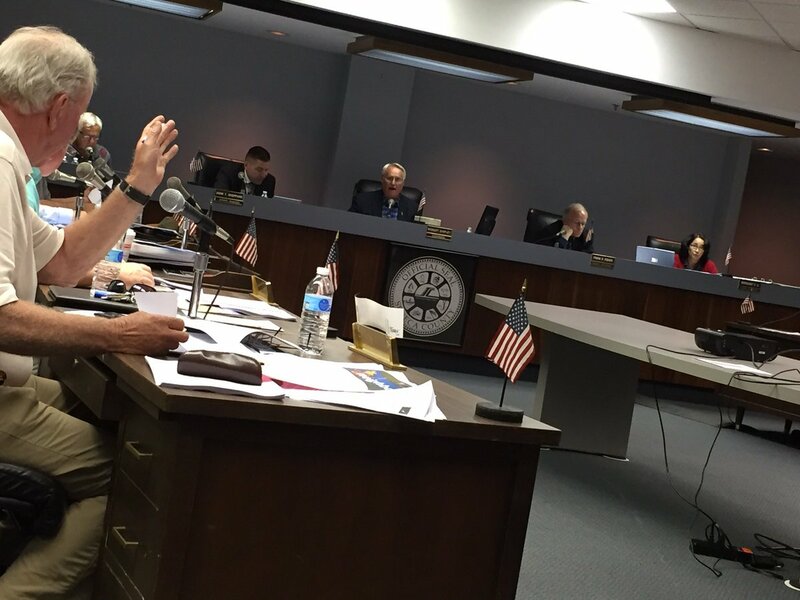 “The County is taking appropriate action as proper stewards of public funds,” Sheppard added. He says a typical OMIG inspection will examine three calendar years. The internal audit, which triggered the action taken by Sheppard, as well as the committee took a random sampling of 2012, 2013, and 2014. Before Morse held the position of Director of Community Services, it was held by Scott LaVigne. In simple terms, the potential exists that Seneca County billed beyond the scope of services actually provided to patients. While this has not been made official through any reporting, nor does any of the internal audits suggest that the activity was criminal — Fayette Supervisor Cindy Lorenzetti called the need for an external audit ‘concerning’. While this would be a stain on the record of the Mental Health department in Seneca County — there are many moving parts. As the County moves through the process of seeking an audit from a professional, third-party — the results could differ widely from an audit conducted by the state. The supervisors will meet next month at their regularly scheduled meeting and vote on the resolution, which would initiate the process of collecting bids for the audit service.